Focusing on SMEs related to organic foods, textile and clothing, business development services, and hospitality, the project delivered technical assistance to export-ready or near export-ready enterprises and supported the creation and growth of Tunisian small business development centers to provide long-term support. 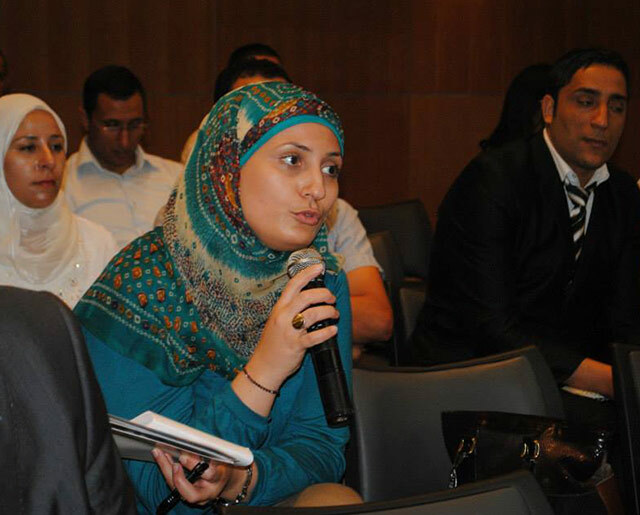 The project worked with key government agencies to evaluate and consider adopting the U.S. Small Business Development Center model at existing Tunisian Centres d’Affaires. IESC delivered customized assistance for export-ready companies. 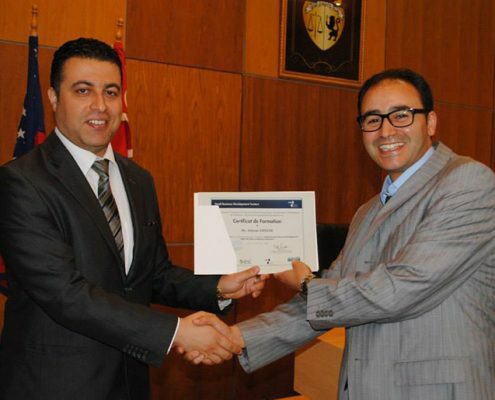 Through IESC’s cadre of highly-experienced volunteer experts, the project helped Tunisian SMEs to identify target markets, reach European and U.S. quality standards, improve marketing, find buyers, and ultimately complete export sales. This project strengthened Tunisia’s economic competitiveness and prospects for investment and sustained economic growth by involving small and medium enterprises (SMEs) in trade and investment activities.